No indoor lighting job is too large or too small for Russell Electric Inc. Are you building a new home and want a pleasing and fashionably modern indoor lighting design for it? 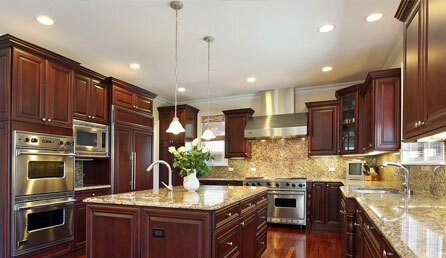 Or do you need a few repairs to get a couple faulty fixtures in the dining room working once again? We can handle it all: call today at (519) 635-3452 for assistance with your light installation project.